Every month we recognize one of our 500-plus app partners for the great work they’re doing to help small businesses succeed. This month, it’s PANALITIX. PANALITIX is the ultimate global membership community. It exists to provide everything Accountants need to build great businesses for themselves and for their clients, so together they can build great economies and better lives. PANALITIX is where Accounting firms train and develop teams, acquire and deliver technology and content. They can also use PANALITIX to secure accountability through mentoring and share knowledge via peer-to-peer interactions in order to realize success. We sat down with Jonathan Coleman, General Manager (ANZ) of PANALITIX, to discuss how PANALITIX has helped Accounting firms worldwide build businesses that thrive. How does PANALITIX help Accountants build great businesses? PANALITIX helps Accountants achieve their goals, whether be it increased profit, revenue, capacity, team development, enhanced lifestyle and/or ensuring succession. With over 20 years of experience in supporting and advising over 4,000 Accounting firms worldwide, we have identified high-priority Accounting business principles that well-rounded high-performing firm. We help our members hold themselves accountable to the commitments they have made to achieve their goals. We place our members in a collective of like-minded peers from which they can learn and be inspired. We identify key metrics for our members to track progress and gauge their performance at every stage of their journey. We develop a clear roadmap for our members with specific projects and milestones that work towards progressing their goals. We tailor our program and resources based on the needs and capabilities of each firm. We work with Accountants who embrace change. PANALITIX has advised and trained thousands of Accountants across the globe and guided their firms to success. Members who have effectively implemented the tools and strategies they have learned from us continue to thrive. Why did PANALITIX partner with Xero? Gaining complete access to real-time client data which syncs automatically with Xero. Consequently firms can view up-to-date positions on their clients’ KPI’s and provide real-time actions on the fly. Instantly creating client business performance reviews once PANALITIX is connected to their clients’ Xero file to build and implement business action plans. Quickly eliminating the need to enter data manually. PANALITIX uses their clients’ core data to create a unique dashboard and reporting for their clients. Strengthening client relationships through close monitoring and proactive discussions about immediate and long-term business goals and action plans. Improving sales and delivery of services to attract and manage clients. Additionally enhancing team development and efficiency through data-driven business processes. We believe that the synergy between PANALITIX and Xero is pivotal in realizing our vision. Xero is a world leader in cloud-based Accounting software innovation for SME’s. Likewise, at PANALITIX we are at the forefront of developing strategies and tools that help Accountants offer their SME clients more services that go beyond compliance. Together, we can make a difference in the lives of Accountants, their clients and the world as a whole. 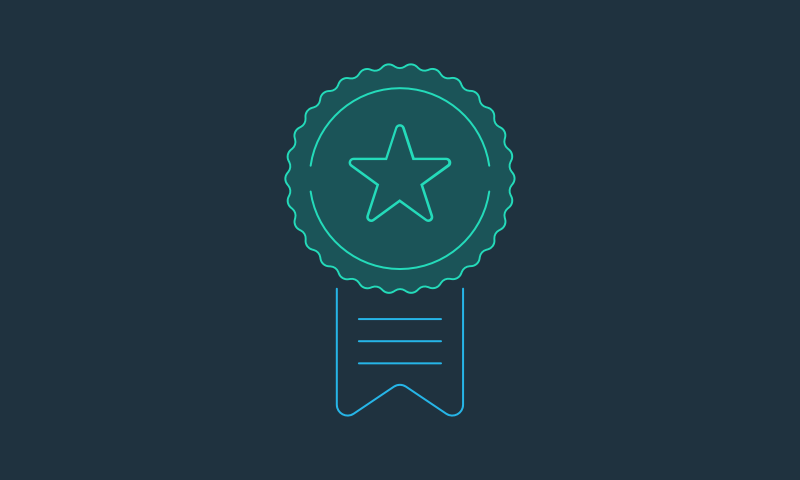 The post Give PANALITIX a Round of Applause: Our App Partner of The Month appeared first on Xero Blog.